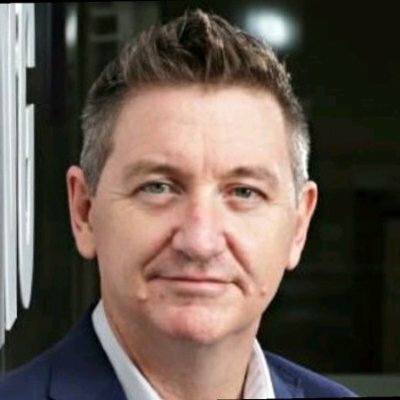 Samsung Electronics Australia has announced that its corporate vice president and chief marketing officer (CMO), Philip Newton (pictured below), will depart the company in August. Newton has resigned from Samsung following eight years of service “to pursue new opportunities”, according to a company statement. During his tenure with Samsung, Newton has held a number of senior leadership positions, including director of IT and B2B, director of TV and audio-visual, vice president of consumer electronics, and CMO. He is also the first and only Samsung Australia employee to be appointed as a corporate vice president by Samsung Electronics Co., a significant honour awarded to a select few Samsung Electronics employees globally. Samsung Electronics Australia president Harry Lee said: “We thank Philip for his contribution to Samsung over the last eight years. “During his time [at] the company, Philip has helped to transform our business to achieve growth and leadership across a number of business areas, including IT and business-to-business, home appliances and TVs, where he increased market share from 17 per cent to 30 per cent within a six-month period. “In his most recent position as chief marketing officer, Philip has spearheaded our partnership with netball in Australia, which launched with the acclaimed ‘Rethink Role Models’ campaign. Lee said Philips has also driven Samsung’s corporate marketing team to achieve significant improvements in key marketing metrics, which have contributed to the growth of the brand over the last 18 months. “Philip has been recognised as a leader and top talent within Samsung Electronics globally,” he said. Commenting on his departure, Newton said he was proud of his time at Samsung and grateful for the many opportunities the company had provided him during his tenure. “I have worked for a number of electronics companies throughout my career. However, my time with Samsung has been one of the most rewarding,” he said. “Samsung is a true innovator and leader within consumer electronics, and it has been a privilege to work for a company that is at the forefront of its industry. Samsung Australia has commenced a search for a replacement for Newton, who will finish up on Wednesday 9 August, and expects to formally announce this appointment in the coming weeks.